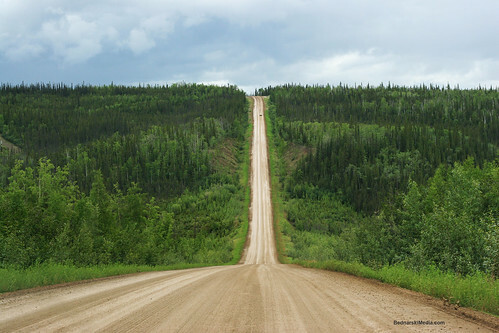 Alaskan Wilderness - The Dalton Highway, originally uploaded by Bednarski Media. On our way from Fairbanks, Alaska to the Arctic Circle, AK. June 2011.